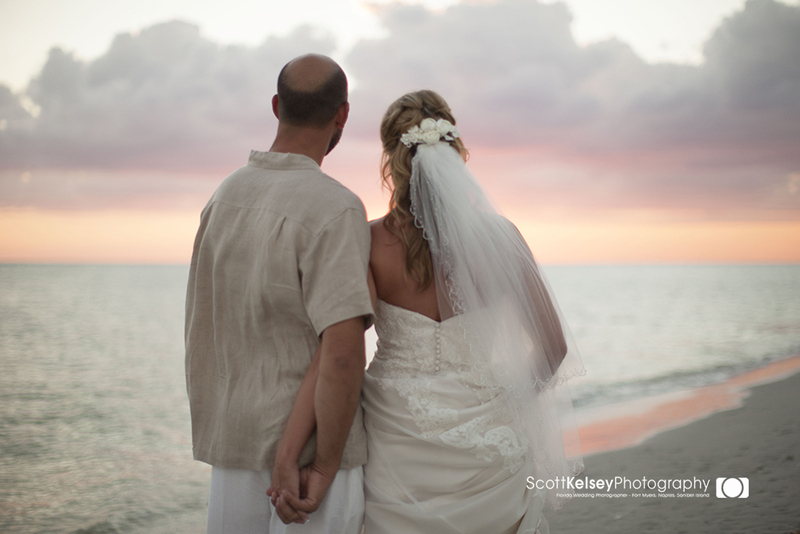 October brings magical sunsets to Sanibel Island, Florida. 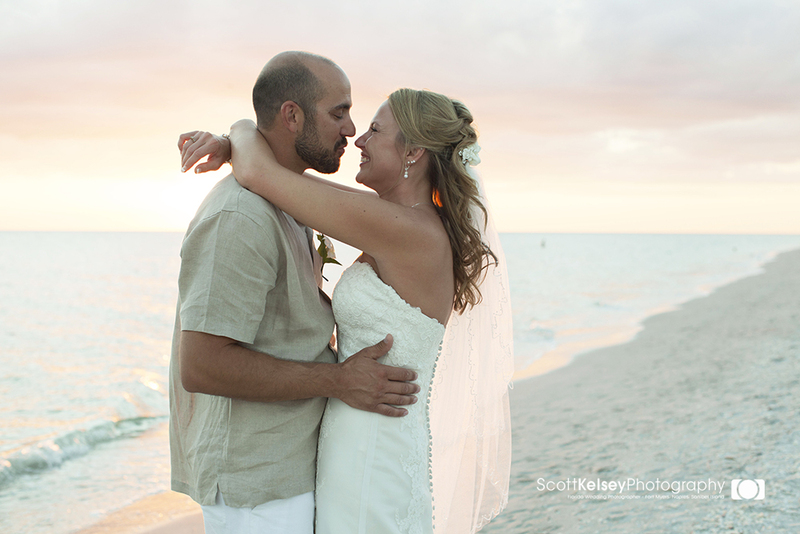 The sky was painted yellow, orange, and pink which reflected off the water, filling the scene with warm luminous light—Perfect for a beachfront ceremony. 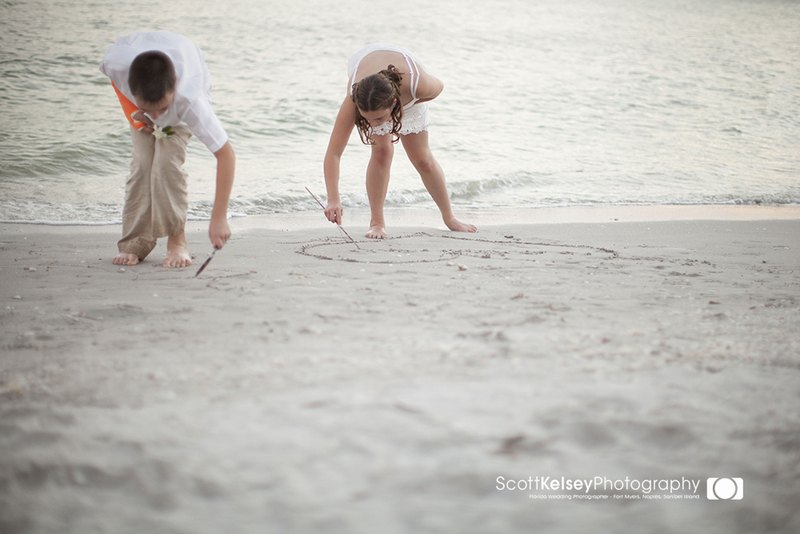 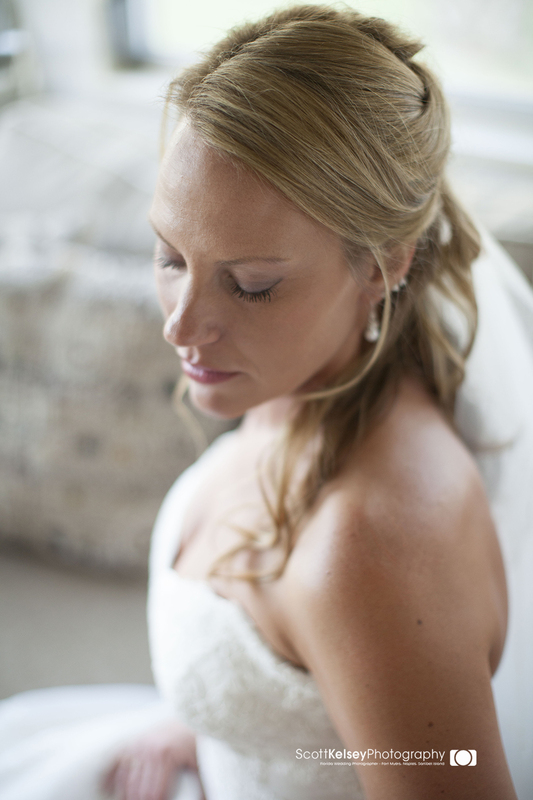 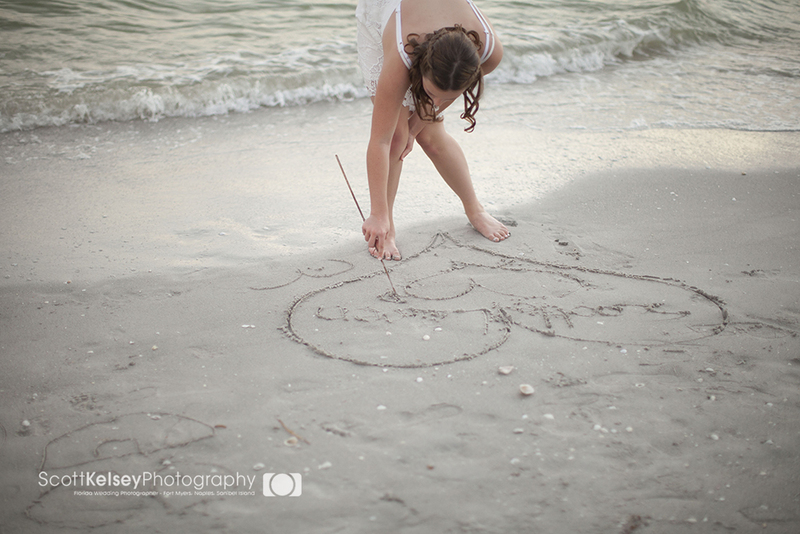 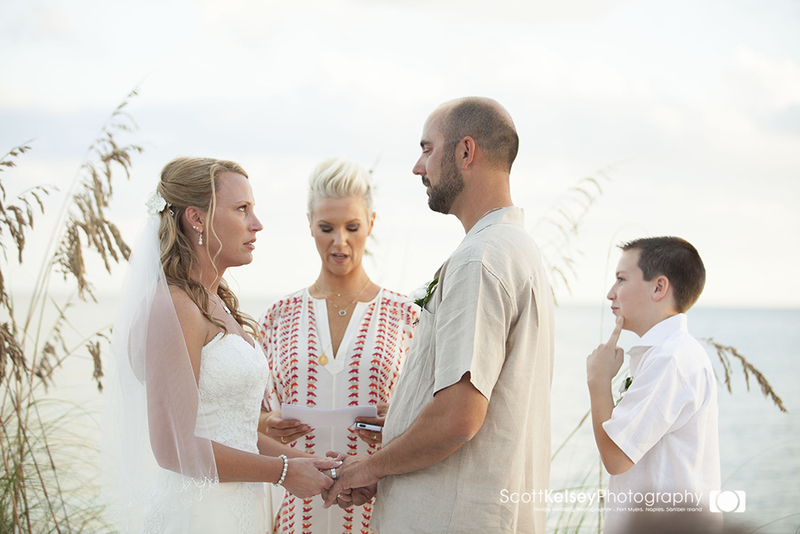 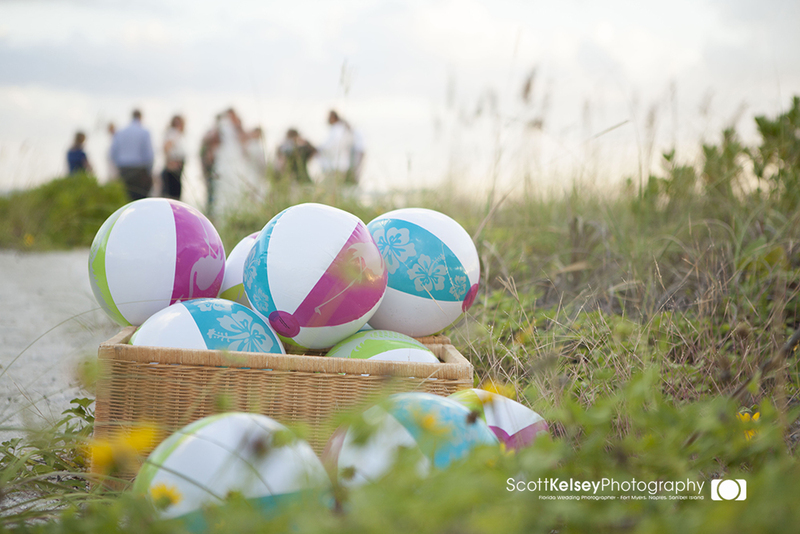 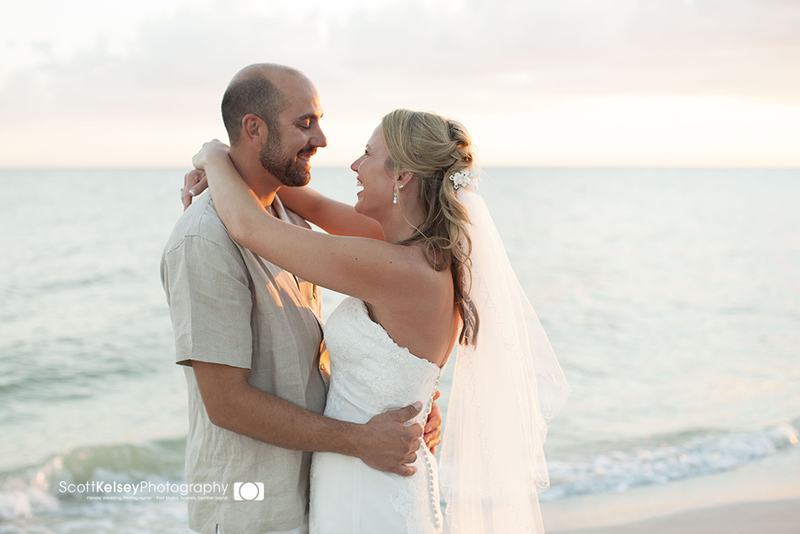 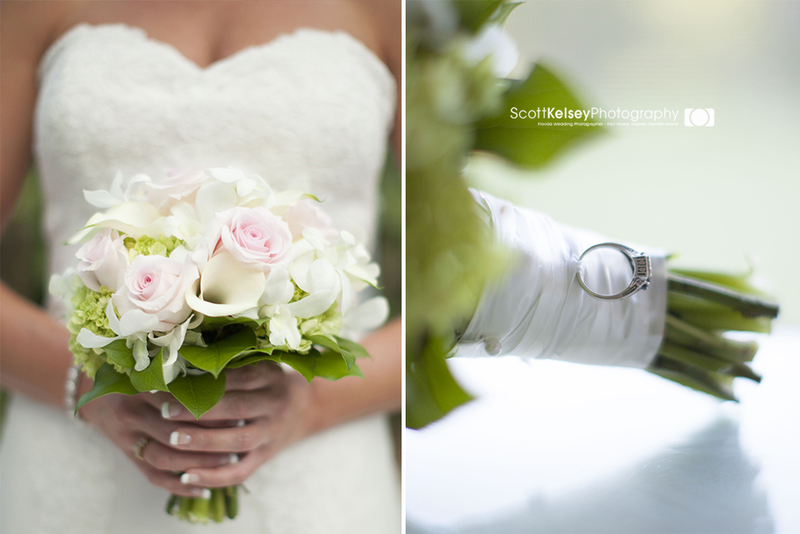 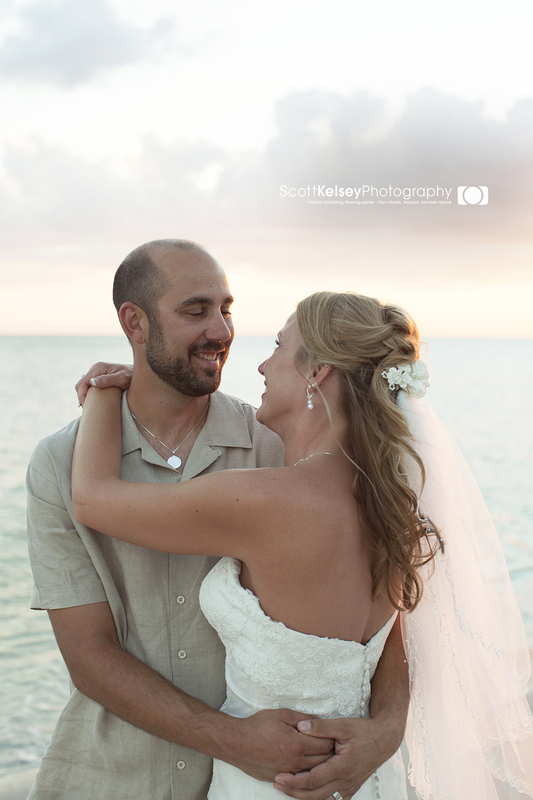 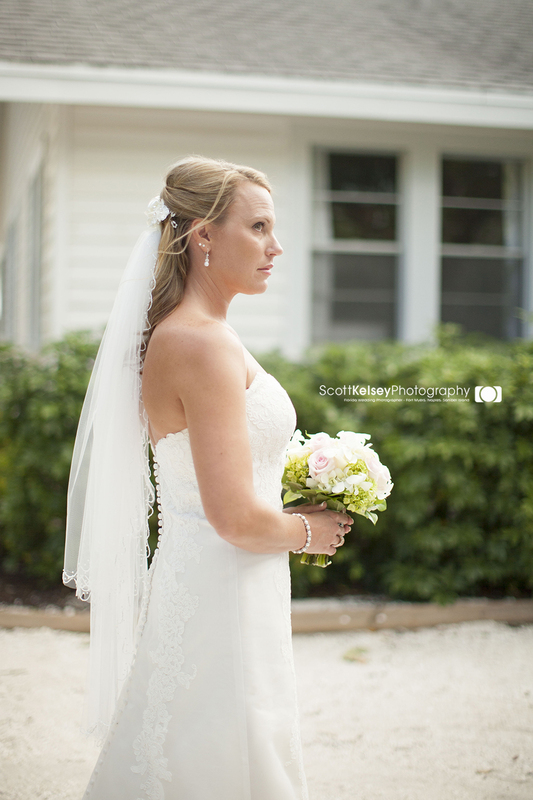 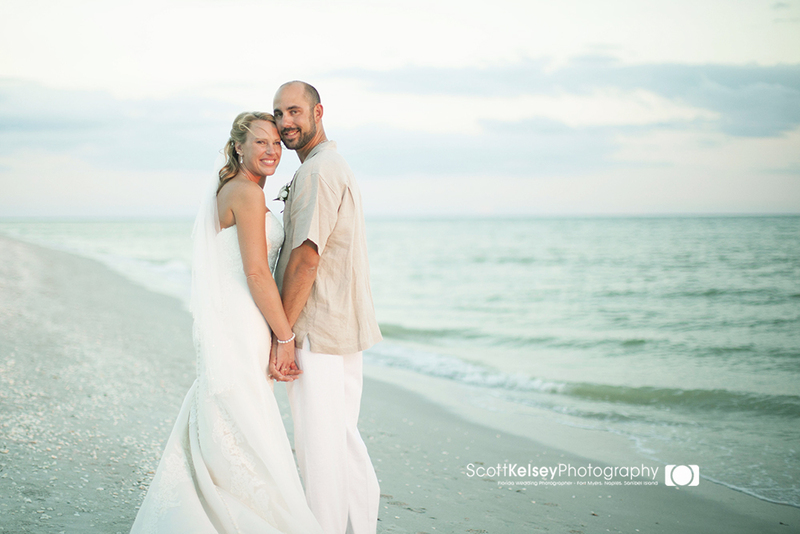 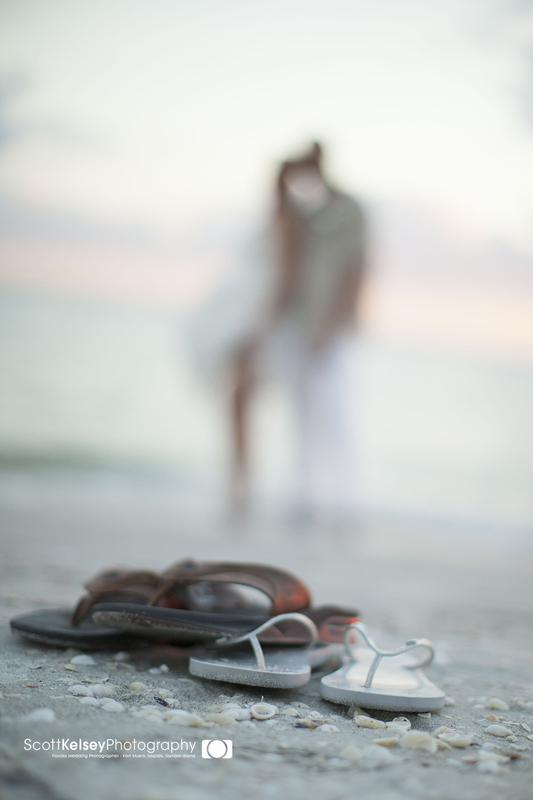 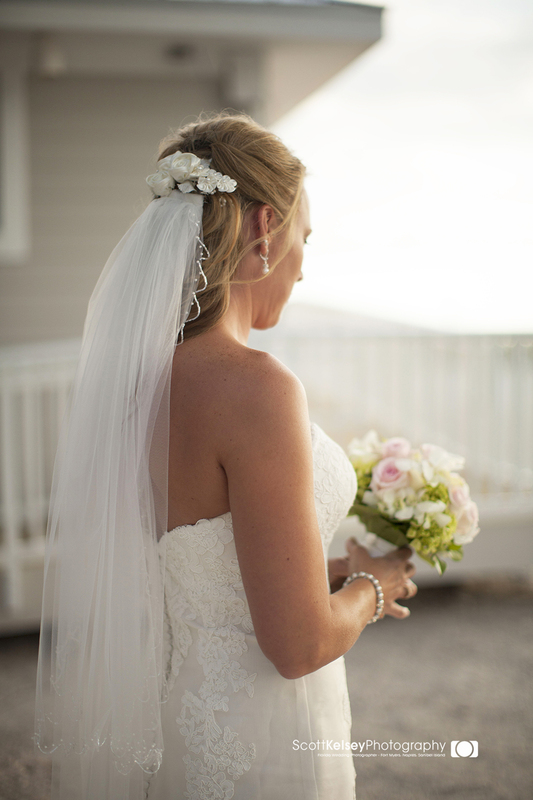 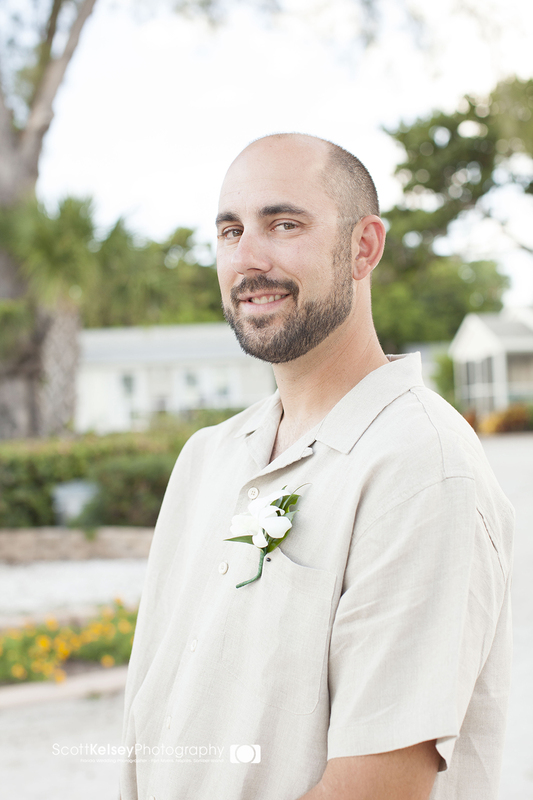 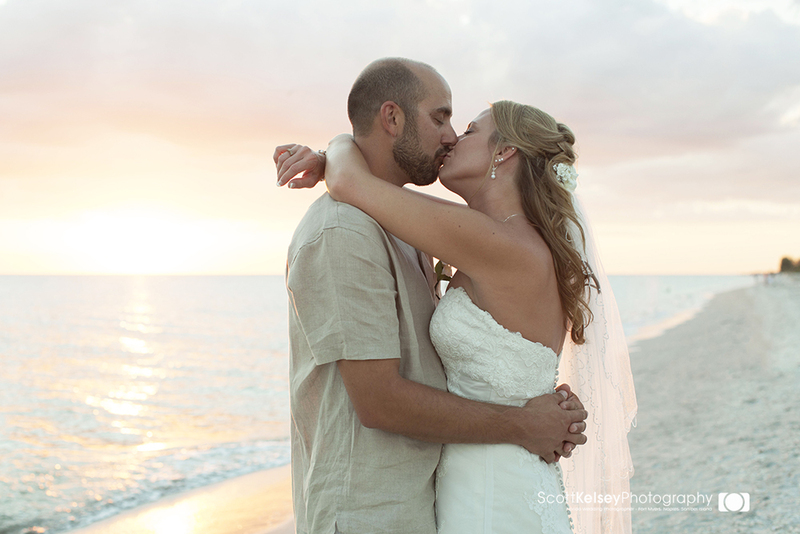 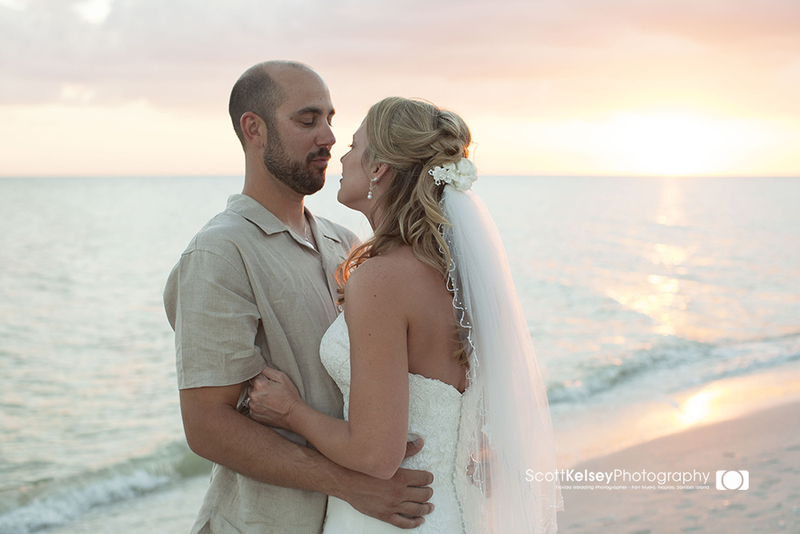 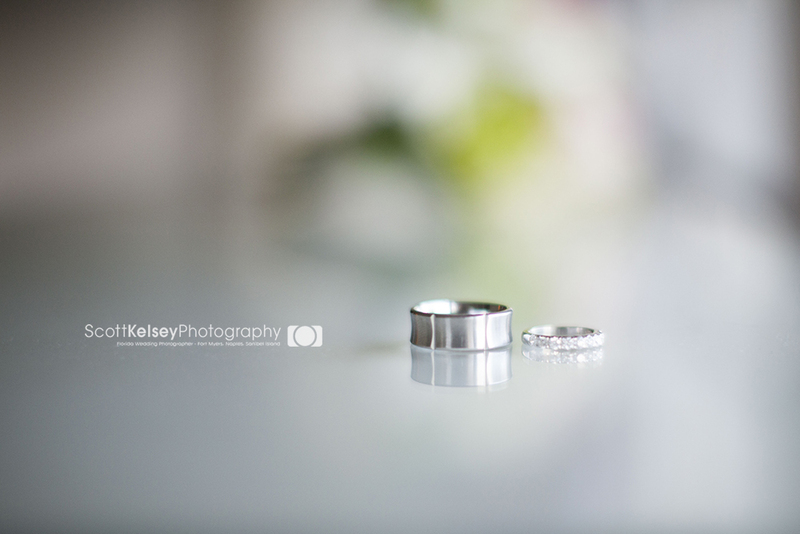 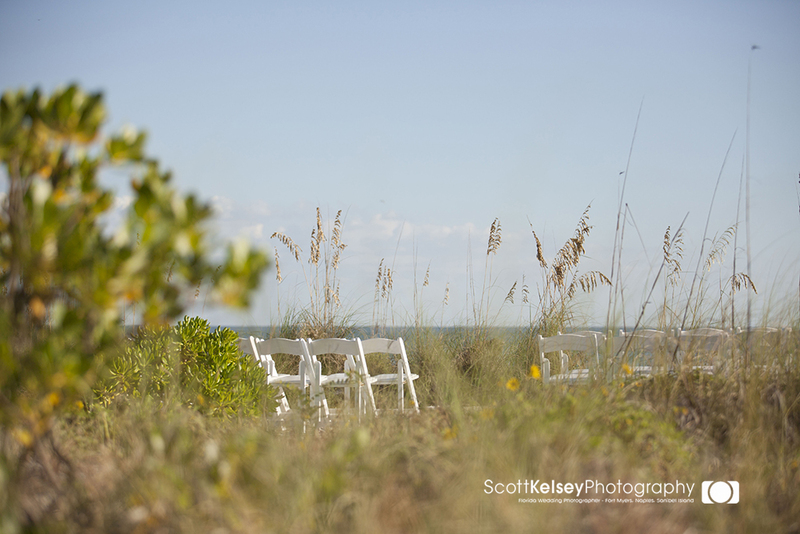 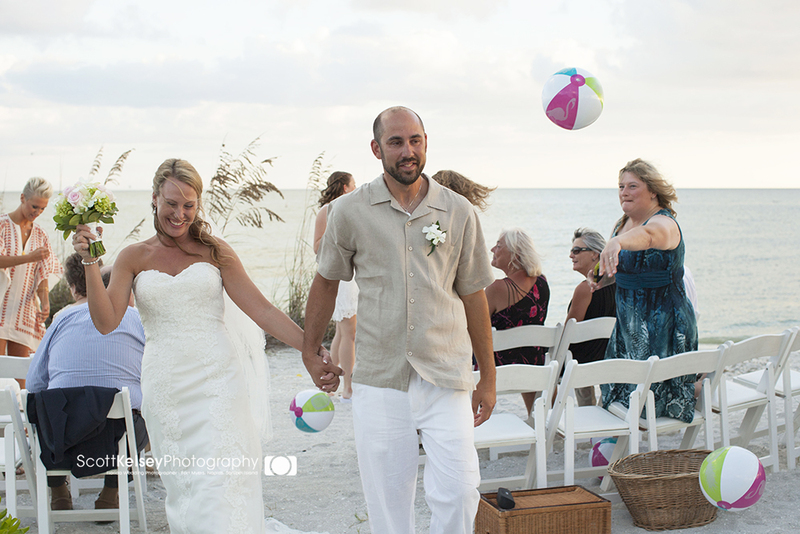 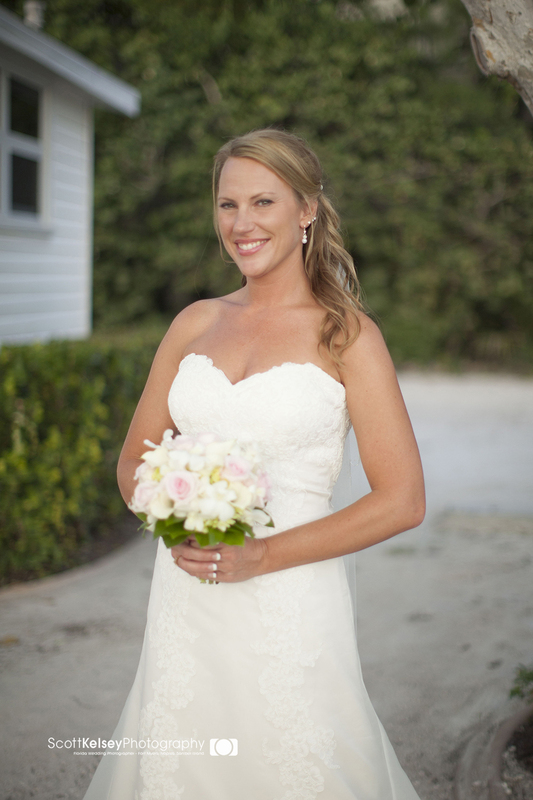 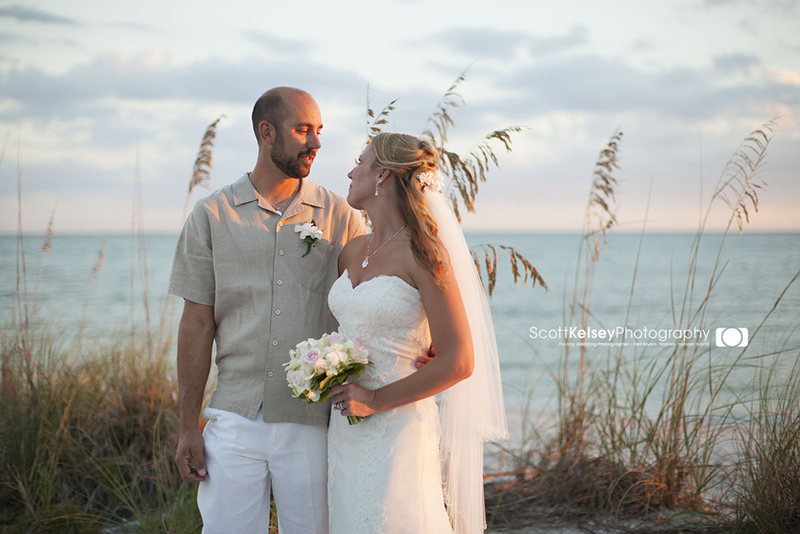 The ceremony was located at the old Florida Island Inn Resort on Sanilbel Island.